Called to lead the next generation? An important challenge to radically rethink how churches should train up the next generation of Christian leaders. What does it mean to be equipped for ministry? Bright-eyed young 'candidates' are thrown torrents of paperwork, examinations, courses, interviews, assessments and 40-year plans before being deemed fit to minister. Many feel a call to serve God, but can't commit to the required hoop-jumping which is, in some instances, outdated and unbiblical. 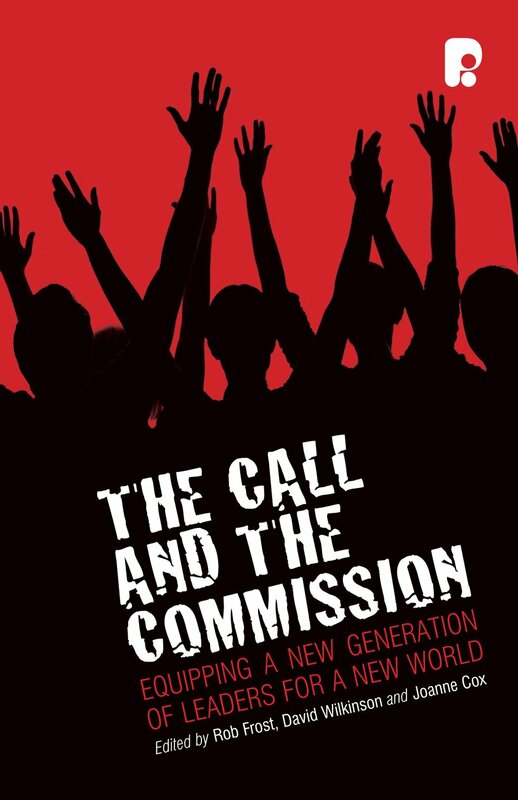 The Call and the Commission draws together diverse thought in seeking to answer the question of how we can better train the next generation of church leaders. The church today needs young leaders more than ever before. But to release the right leaders into the church of tomorrow it needs to be on the look out for young people with a passion for evangelism. The Call and the Commission by Rob Frost;David Wilkinson;Joanne Cox was published by Paternoster Press in August 2008 and is our 2242nd best seller. The ISBN for The Call and the Commission is 9781842276082. Be the first to review The Call and the Commission! Got a question? No problem! Just click here to ask us about The Call and the Commission.